In the creation of Art there are no wrong turns. Every individual act is seen as a golden opportunity to develop an individual and free thinking approach to life. 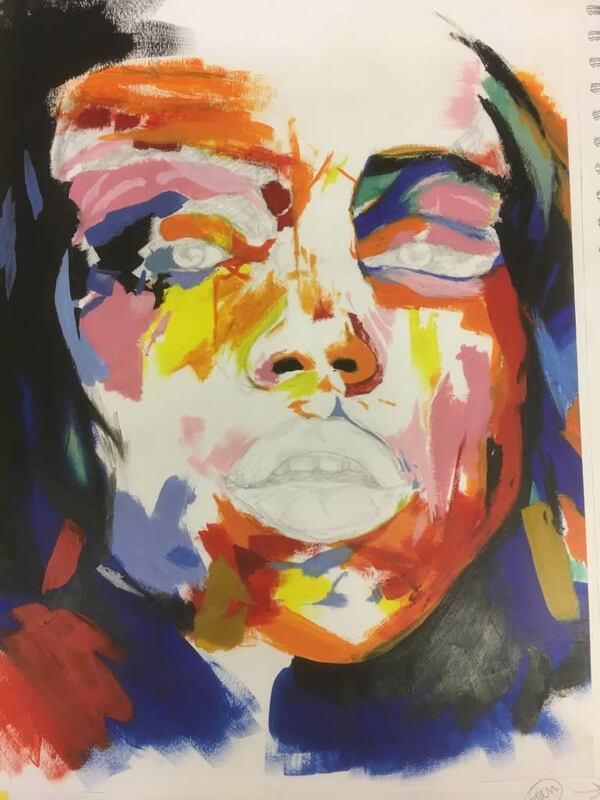 The Westbourne Art Department encourages the development of skills and experience in the use of a wide range of media and the recognition that risk taking is a valued element in the creation of art. We encourage the examination of works of art through practical work exploring a variety of styles and methods of production as well as by visits to galleries. Our Art Studio is also seen as a safe place for all to explore their creative and imaginative sides. 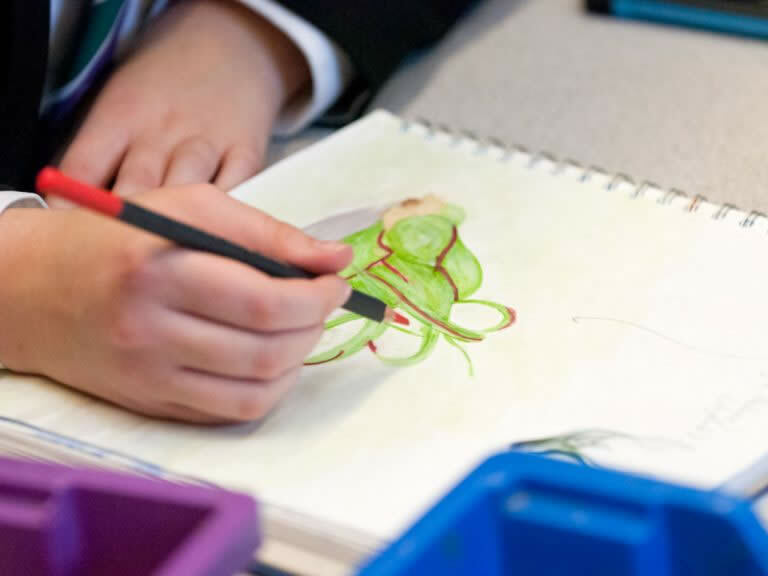 Sketching, painting, sculpting, photography and computer skills - it’s all part of the rich and varied arts palette offered to Westbourne’s young artists. By the nature of the course a high degree of commitment is required by the pupils who will have a lot of undirected time in which to complete set tasks. There is an expectation that pupils will complete at least 1 to 2 hours homework per week, for the entire two year course. There is a certain amount of written work that must accompany the coursework and this has to include subject specific vocabulary. Art is a subjective course and as such is very hard to predict with any certainty what end grades will result. It is not an easy option and should be carefully considered before opting to make the commitment. 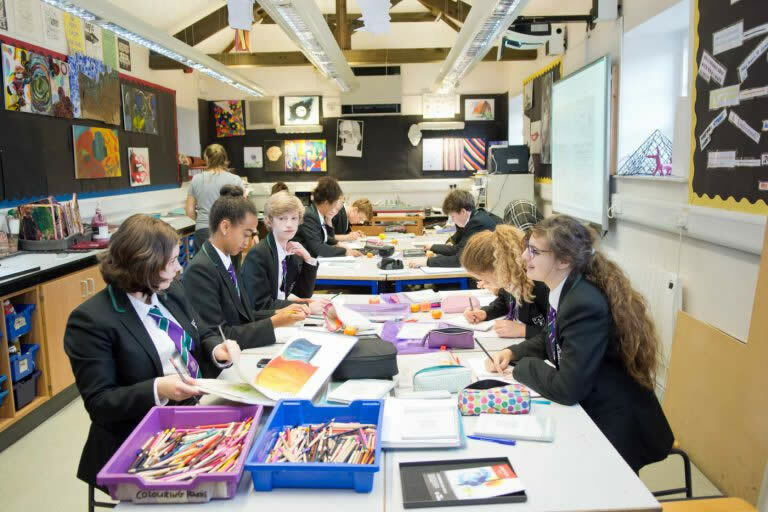 Students at Westbourne will complete a “Techniques” project during the first year, with the aim of developing a wide skills base and introducing various artistic and cultural epochs. The project will be developed alongside the students’ interests and will eventually become a guided, self-selected area of study tailored to each student. • Students are required to submit a portfolio that comprises a sustained project and a selection of further work which represents their course of study. • There is no time limit other than the final assessment date set by the exam board in May of each academic year. • The work is assessed according to a grid with a maximum raw mark of 96. Component 2: Externally set Assignment. 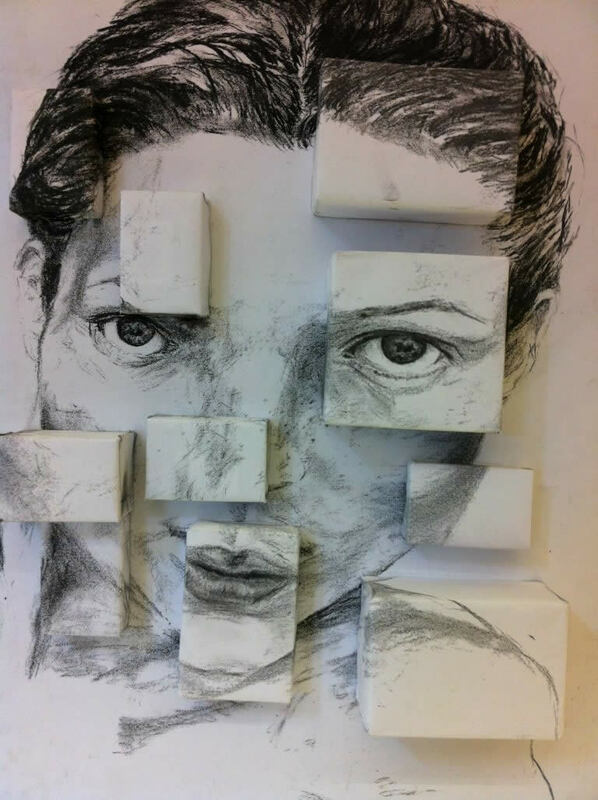 • Students have an unlimited time (although the school sets a given duration for the project in order to ensure a realistic timeline for the completion of the students’ artistic endeavours.) to complete the work and 10 hours in which to present a personal response.